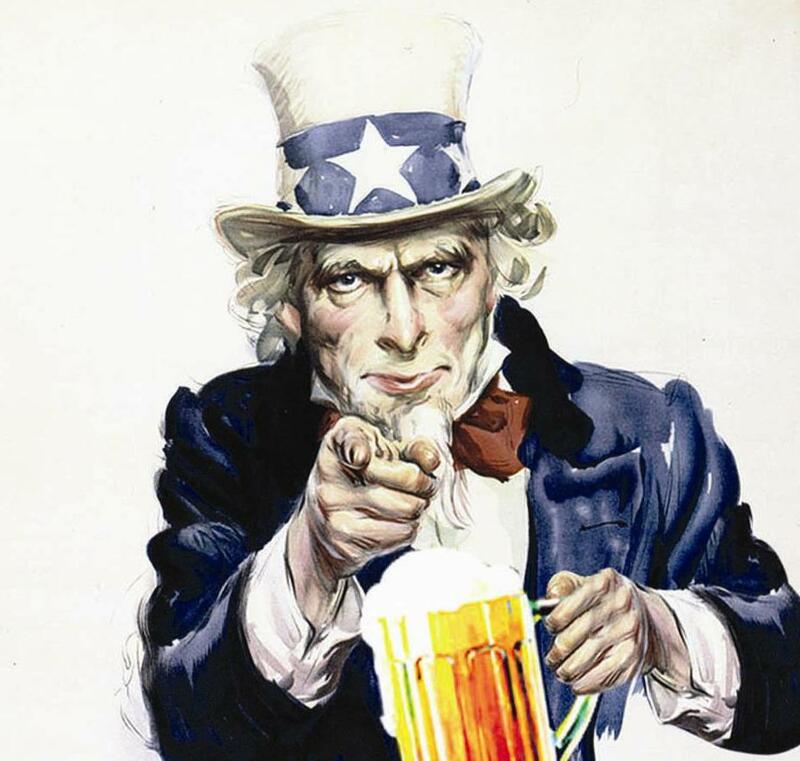 Anchor Steam Brewing has been producing beer for since 1871 when German immigrants searching for gold went after hops instead. 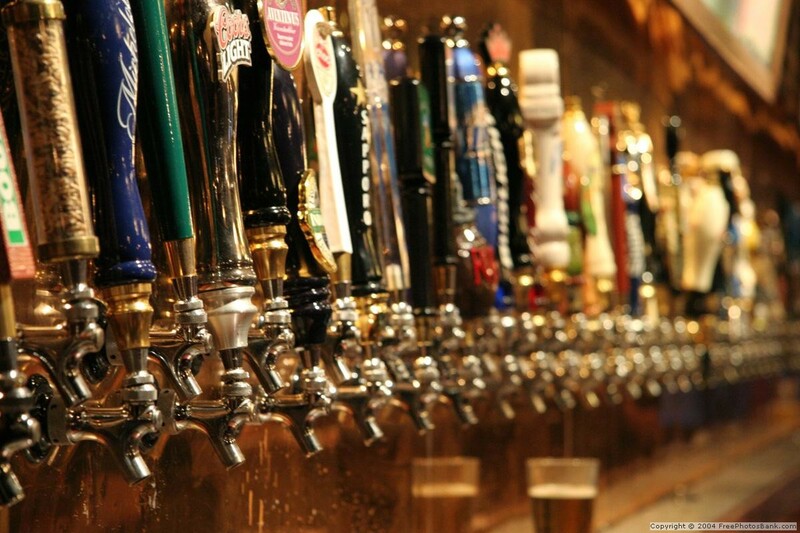 They do their excellent work out in warm San Francisco but just because the temperature is warm doesn’t mean they don’t know how to make a winter beer! 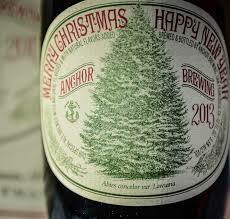 Since 1975, Anchor Brewing has produced a winter seasonal beer starting in November and running through mid-January. The recipe is different every year and this is their 39th “Our Special Ale”. The recipe is secret including the alcohol level (estimated at 5.5%) but I can tell you that it is not an overwhelming beer. I’ve been eyeing a six-pack of this holiday treat for a couple weeks now and simply couldn’t resist. When poured the beer has dark, toasty feel with a think, brownish foamy top. The first wave of tastes is that of caramel and nutmeg then followed by a little hops surrounded by what can best be described as a cedar tree feel, which is apropos with the California White Fir painted on the label. The ale finishes with just a hint of brown sugar and oranges. I definitely recommend picking some of this joyous brew up and remember that it will never be out again so save the bottle and start a collection!